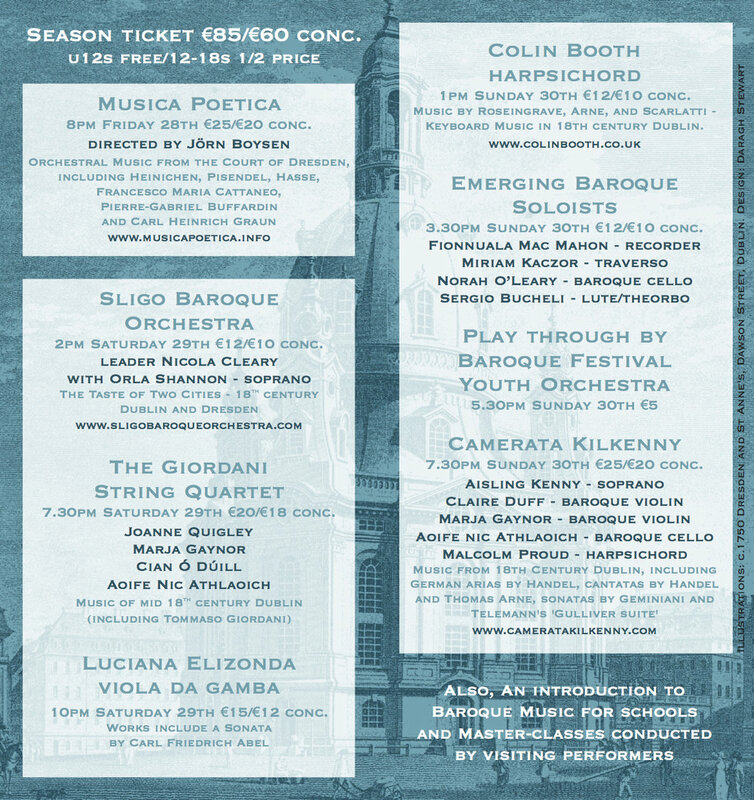 The 23rd Sligo Festival of Baroque Music will run from 28th-30th September 2018. The full 2018 festival programme is now available HERE with details for each concert of performing groups, soloists and works being performed. The programme also provides details of masterclasses and the youth training orchestra. tickets are on sale at the Hawkswell Theatre, Sligo - online, by phone 071 9161518 or in person..
We would like to take this opportunity to remind you that this wonderful festival is organised on a very modest budget with all administration by unpaid volunteers. As well as box office we depend on the support of sponsors, patrons and friends. Our largest single source of funding is the Arts Council of Ireland. If you would like to become a sponsor, patron or friend, have a look at the ‘support us’ section of the website and do get in touch. Above all else, put the festival dates in your diary and book your season or individual concert tickets. Some Photos from 2017 Festival thanks to KDM photography Sligo.. The 22nd festival which took place in October, was the most successful to date with almost 600 attending concerts and master classes in the Model over the festival weekend – 25% up on 2016. Festival Director Rod Alston was delighted with the quality of music over the weekend, including an impressive performance by the Sligo Baroque Orchestra which is comprised of young Sligo musicians under the able leadership of celebrated violinist Nicola Cleary. The SBO accompanied wonderful soprano Francesca Placanica in a breath taking performance of a rarely heard cantata Ino by Georg Philipp Telemann. The acclaimed Camerata Bachiensis, normally the ensemble in residence at the Bach Museum in Leipzig, gave two concerts, one of which included a particularly memorable performance of one of the composer’s famous Brandenburg Concertos. The audience was thrilled by the performance of baroque dance on Saturday evening accompanied by music of German and French Baroque composers, including Telemann, Handel and Lully. Colin Booth’s lecture / concert of harpsichord music by Handel and Telemann attracted a large and appreciative audience. Festival goers were treated to the rare opportunity to hear very beautiful music written for the historic instrument the viol by French composers, including Marais, Couperin and Rameau as well as the Italian Gesualdo and English composers William Byrd and Orlando Gibbon. Viol players featured were internationally renowned Sarah Groser and Reiko Ichise as well as young Irish stars Caitriona O’Mahony, Sebastian Adams and Norah O’Leary. Our festival is now a highly regarded national event and attracts an enthusiastic local audience and many from across the country who are enthusiastic about early and baroque music. The voluntary local committee which organises the festival are grateful for local support in sponsorship and attendance. 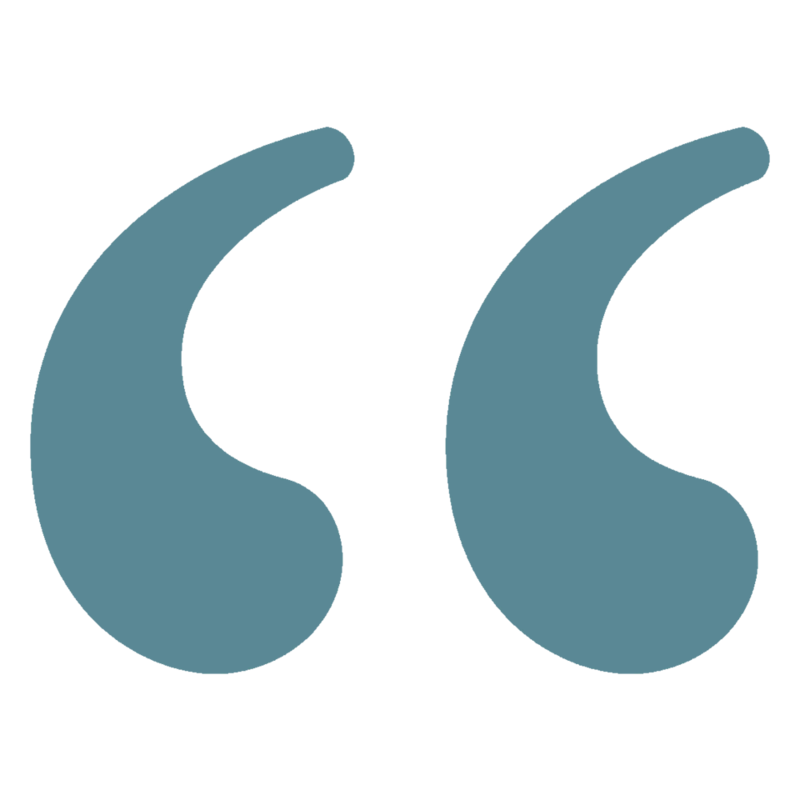 There have been so many kind and flattering things written and said about the festival that it is slightly embarrassing – as well as being very encouraging. Below are a few of the comments we have received over the years.